A rare opportunity! 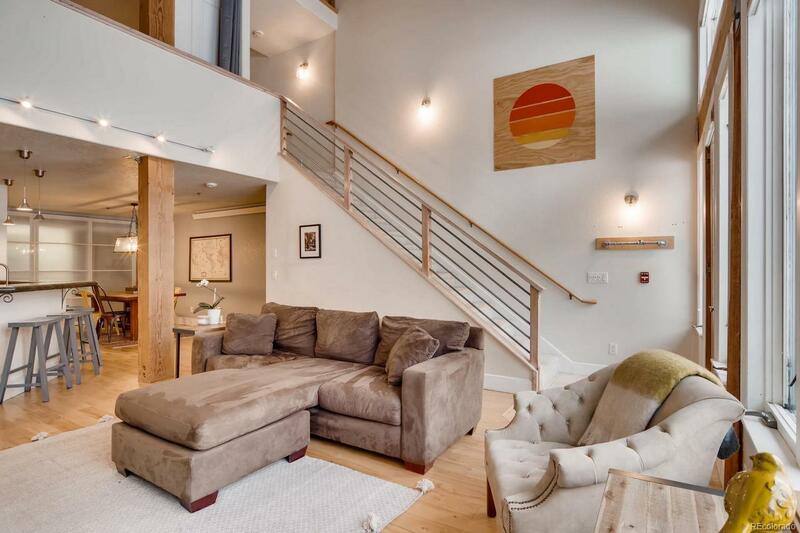 This recently updated 1,750 SF townhome offers 2 bedrooms + loft & 3 baths across an open, modern floor plan. Just paved five miles from Steamboatâs shopping, dining, and skiing, yet set apart from town, with beautiful views aspen & pine across the surrounding mountains. Main level features towering living room windows with natural light, an updated kitchen with new stainless appliances and granite countertops, dining room and hardwood floors across an open floor plan. The master suite has a large walk-in closet, a double sink vanity and a double shower. The lofted upper level is the perfect place for an office, guest space, exercise studio, or second living room. Enjoy outdoor living across the seasons on the front deck or in the private back terraced patio â perfect for a garden and a hammock! NEW updates include roof, exterior paint, dishwasher, refrigerator, washer/dryer, water heater and more. Small complex with only 4 units total. HOA fees are only $50/mo!